Lisa is an executive leader with responsibilities that span direct management of the agency’s corporate headquarters, input on culture and oversight of all client service efforts. 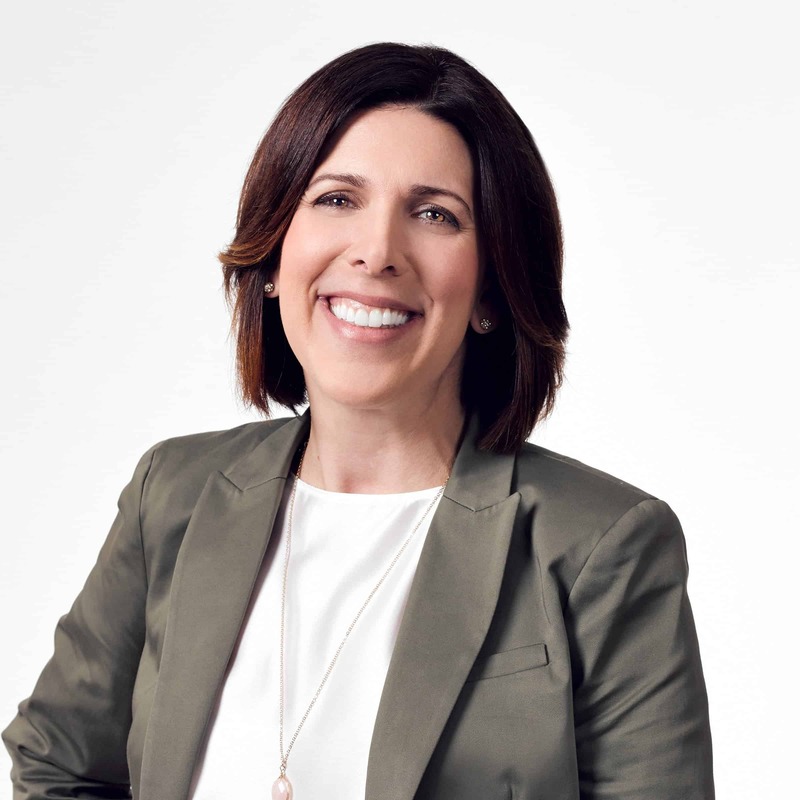 With an MBA and successful completion of Leadership Niagara, Lisa’s superior business experience in a range of industries ensures that clients receive solutions needed to spark business growth. Her tenacious spirit, marketing prowess and dedication to being a strategic and thoughtful partner help Lisa navigate communication challenges for all of her clients. As a working mom with young children, she also brings valuable thinking and efficiency to the workplace, while finding time to involve herself with various non-profit causes.